By Ritah Kemigisa. 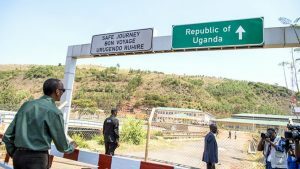 Ugandan Manufactures have called for a periodic review of the Buy Uganda Build Uganda- BUBU policy. 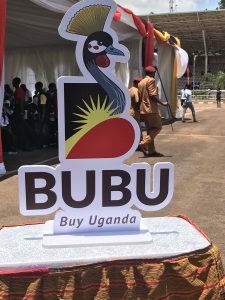 In her opening remarks at the BUBU expo underway at Kololo independence grounds, the chairperson of the Uganda Manufacturers’ Association Barbara Mulwana said the policy is good and has made great strides but there is need to change it so that it can build the capacity of local manufactures. She has also appealed to government agencies to speed up payments to the local companies that make supplies to them. Mulwana says it’s unfair to see payments for local companies are delayed and yet for the foreign ones, payments are even made in advance. By Ritah Kemigisa. 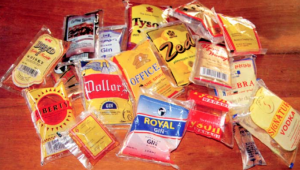 Government has officially banned the packaging and sale of alcohol in sachets. This follows a cabinet directive in 2017 where it was agreed that alcohol be packaged and sold in plastic and glass bottles of a minimum of 200 millimeters. The Ministry of Trade together with alcohol manufacturers had agreed on a road map to procure, install and commission new bottling packaging production equipment and building new factory premises for new technology bottling machinery. 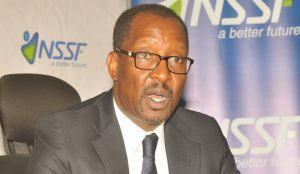 According to a statement from the trade minister Amelia Kyambadde, the process which has taken two years has attracted a lot of investment in bottling equipment to allow the transition. the ban takes effect on 30th May 2019. By Damali Mukhaye . Cabinet has approved the presidential initiative to promote agro-industrialization for local economic development in Rwenzori regional. 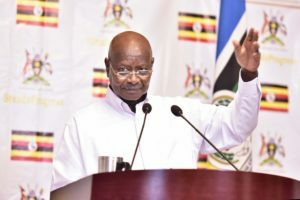 According to the press statement from the Uganda media center, this initiative which was anchored in the 2040 national vision and national development plan is slated to improve household incomes for poverty eradication and wealth creation. This program is also intended to attract foreign and local investors, promote cross border trade and widening income base for local government. Cabinet has also approved the proposed measures to resolve the apaa land conflict which are still under consideration.